Rapper Ja Rule and singer Ashanti are expected to perform live in Downtown Memphis, TN for a concert at the Cannon Center for the Performing Arts. The two, who became a high in-demand music act in the early 2000’s, have been performing around together likely due to Ja Rule’s reported upcoming album stated to be titled “Coup de Grâce.” It’s also reported to be the iconic rapper’s last album. Ja Rule and singer, songwriter Ashanti are known for a number of hit songs but the two are definitely highly known for the song the two collaborated on entitled “Always On Time” that became nominated for a Grammy. The two are also highly regarded for the single “What’s Luv” by Fat Joe featuring the two, Ja Rule and Ashanti, among others. 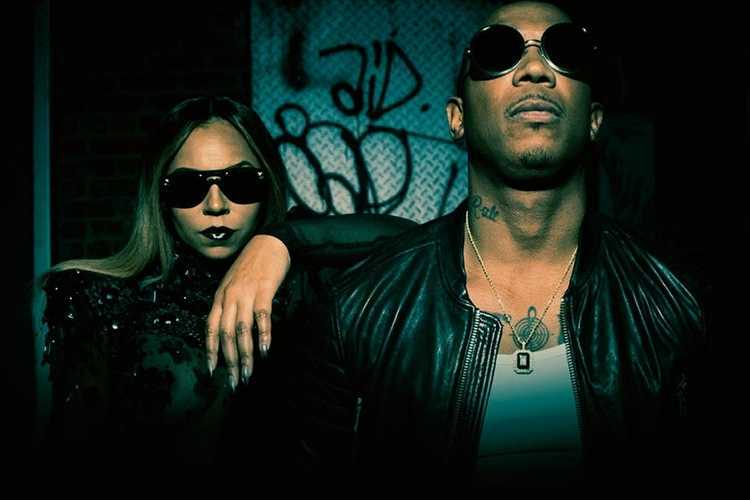 Ja Rule and Ashanti are scheduled to be in concert at the Cannon Center on December 8th at 8PM. Tickets are available through TicketMaster and other locations. Learn more about Ja Rule and Ashanti’s Memphis concert, event and tickets info here.